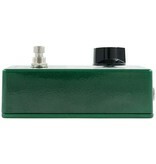 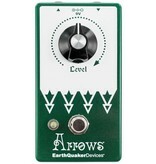 The Arrows is an all-discrete tone-sculpting preamp booster. 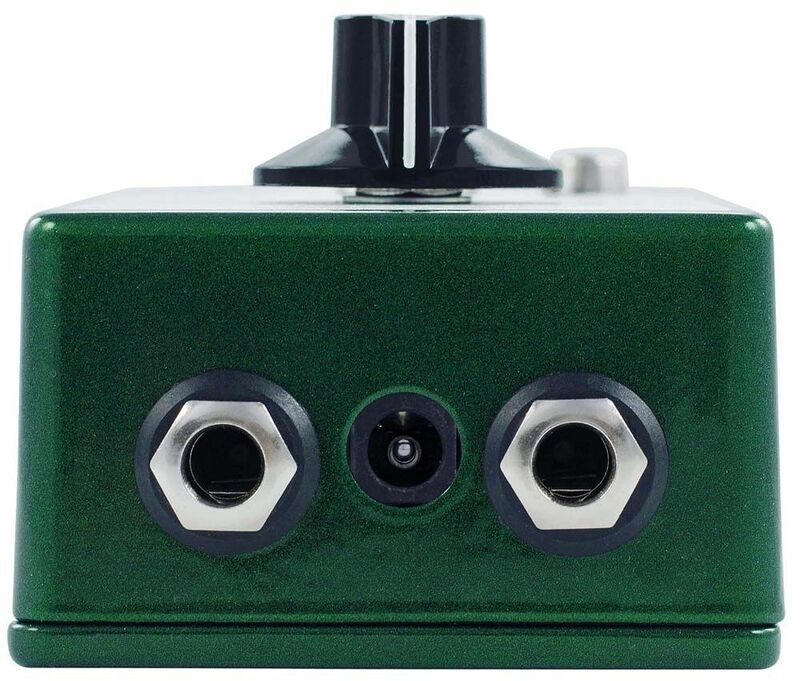 It was designed with the intention of adding an additional channel of gain to all your dirt pedals as well as brightening up neck pickups. 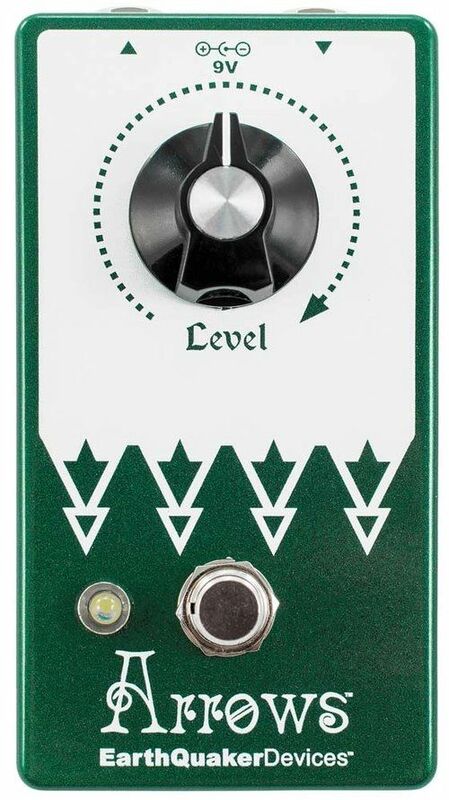 It boosts midrange, tightens up the low end and makes the top end shine while adding some push to drive your dirt into blooming sustain with excellent harmonics. 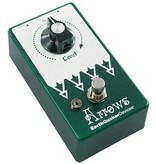 Its simple interface is no nonsense; a single control that will either boost or cut you signal. 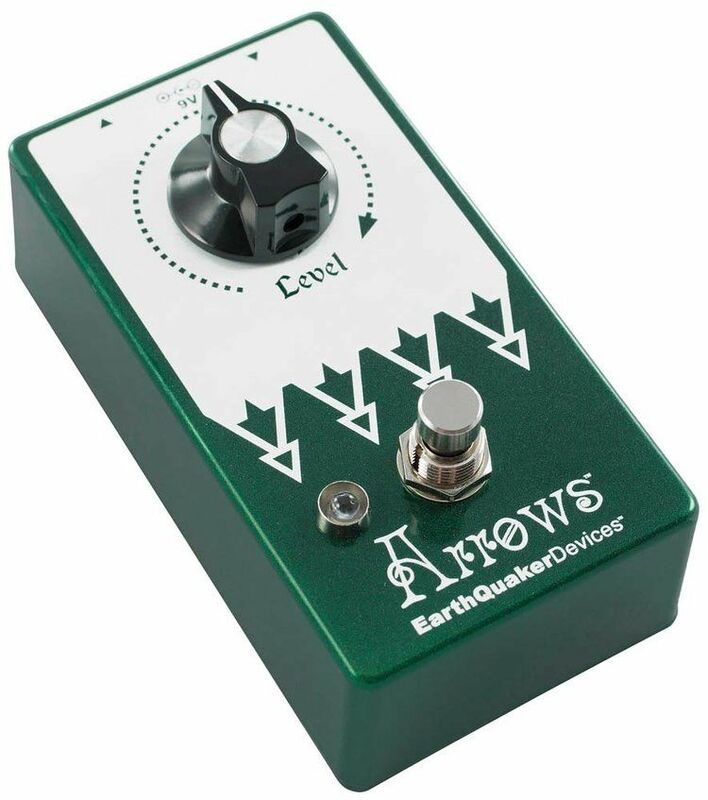 Use the Arrows to remove the muck from bass heavy fuzz pedals, push light overdrives into higher gains than you thought possible or even on its own to make your signal really pop with more pizazz. 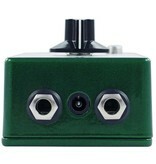 All analog, true bypass and handmade one at a time in the weird pit of Akron, Ohio.